I love my city. 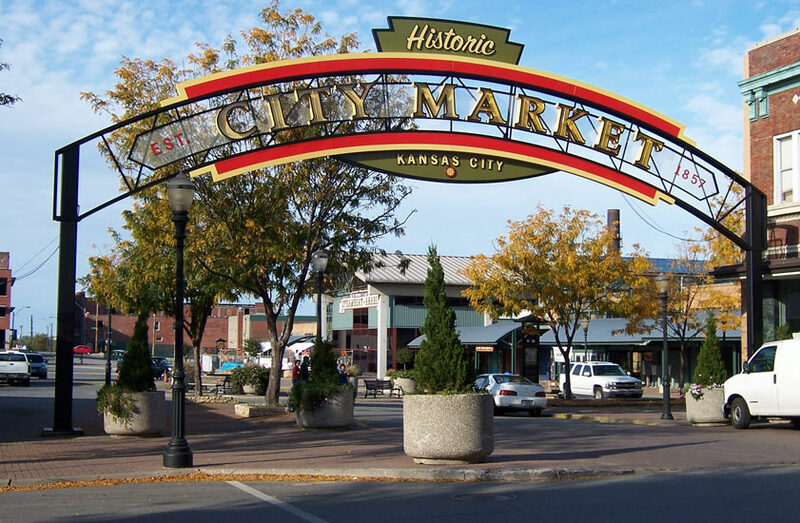 I have no resistance to becoming a nomad, or even just moving away, but I will always defend my beloved Kansas City. The size of the city is small, relative to other states’ large cities, but it’s a perfect place to grow up and become emmersed into a diverse culture at a young age. We have skyscrapers and farmland, art districts and ghettos. 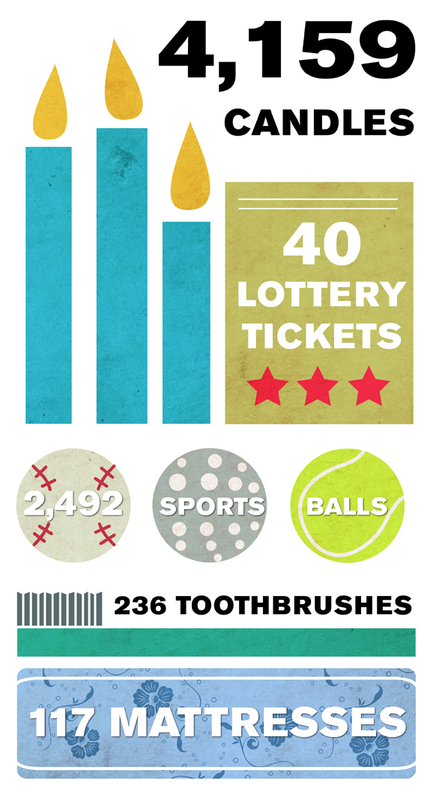 We have some mildly successful sports teams and the best American-brewed beer I have ever had– maybe my opinion is biased, but you should try it for yourself. Boulevard Brewing Co is gaining popularity around the United States and is one of the KC-made companies that I am most excited about. Whether beer is or is not your drink of choice, Indigo Wild products are products for everyone. A company based in Kansas City, Missouri, Indigo Wild merchandises natural, clean products called Zum. Made by a health-conscious staff who believes in the importance of holistic living, the products are made for every day use such as soaps, other bath and body products, household & cleaning products, lip balm, baby products, soy candles, etc. These are some of my favorite Zums. The chap-stick is great, I think I have all the flavors! I like to use the Zum Rub for muscles after a tough soccer game- it works sort of like Icy-Hot but its all natural ingredients make it a softer alternative for your skin. The Zum Face is nice because it’s a scrub that really makes your skin feel fresh and clean after you use it. Also, it isn’t made with hundreds of tiny, plastic microbeads that don’t break down and get stuck in your pores and in the plumbing. Did you know in Albany, New York, legislators are trying to ban microbeads? The tiny plastic beads that are supposed to help exfoliate skin don’t actually dissolve once they make their long, swirly journey through the pipes. The beads actually end up polluting water, feeding the fish, and eventually feeding us fish-eating humans. Do away with using plastic and chemicals on your skin and start using Mother Nature!! I knew using these Zum products would be better for my body, but I was extra convinced when my boyfriend read the ingredients labels on everything I had and was surprisingly impressed with how honestly good the products are for your bodies (he is a science guy so he knows the difference). All Zum products are vegetarian. All Zum products are vegan except: Zum Bars (goat’s milk), Zum Kisses (honey) and Zum Rub (goat’s milk). 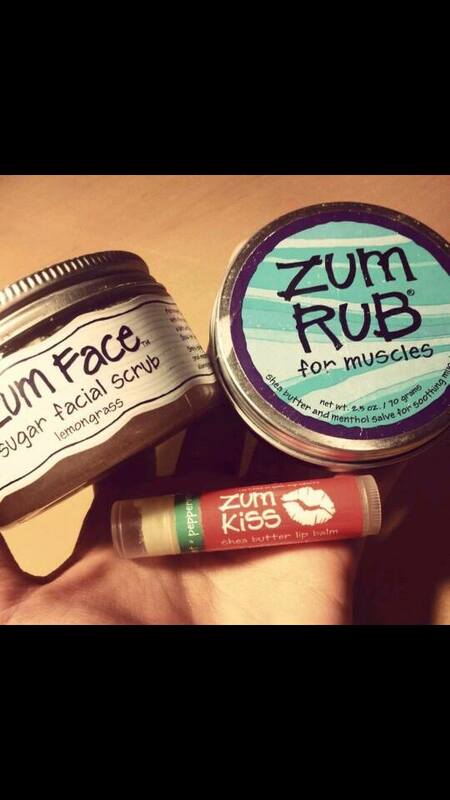 All Zum products are gluten free except: Zum Body lotions (oat bran extract) and Oatmeal-Lavender Zum Bar (oatmeal). I would rather eat eggs all different shades of speckled-brown from chickens that wander around the yard all day and eat a bug or two. They are SO much better than the eggs you get from the grocery store! I live in a rural area, so it’s easy for me to get ahold of locally grown, organic foods, but you can find them in almost any area! Organic food is better for insects, animals, humans and the environment. With all that good, organic is the newest popular superhero. 1.of, relating to, or derived from living matter. 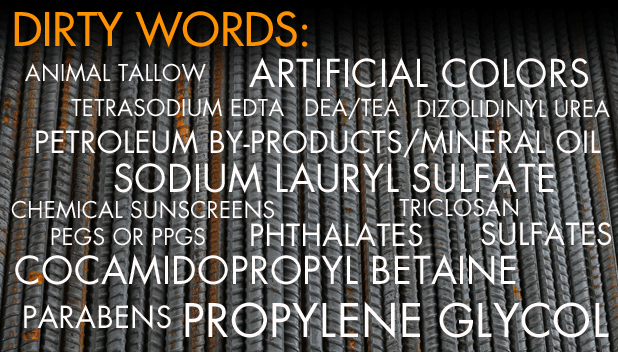 2. of, relating to, or denoting compounds containing carbon… produced or involving production without the use of chemical fertilizers, pesticides, or other artificial agents. So, the idea of organic is truly fantastic. – The Environmental Protection Agency recognizes that these pesticides may harmfully affect the nervous system, the hormone or endocrine system, may irritate the skin or eyes, or may be even be carcinogens (directly linked to cause cancer). Organic food is not grown with the use of these harmful chemicals, but instead is grown using pesticides made from natural sources (biological pesticides). Washing produce does not rid it of the pesticides, however, it does remove foodborne-illness pathogens, so don’t skip that step! – Conventional farming is NOT sustainable. Pests may develop and immunity to the chemicals, causing a development of stronger chemicals that are more harmful to animals, people, and the soil. Also, because conventional farming is less expensive than the organic alternative, it is keeping organic from becoming more easily affordable. Organic farming uses natural methods to get rid of unwanted pests. 4. Organic isn’t limited to food! – Sustainability is one of those things that’s just hard to hate. Organic pesticides and products are better for the environment! They can be used for more than just produce or meatf! For you ladies who want natural beauty products, these 4 makeup brands are certified organic by the USDA (U.S. Department of Agriculture). It’s important to keep in mind, however, that the USDA only certifies products if they are made with agricultural resources. I know Sephora advertises natural and organic products, but I am not sure of the validity of that. If you love Sephora, as most women I know do, make sure to ask next time you stop in! This is the seal you will see if the USDA has certified a product organic. Something that is 100% organic is made with 100% organic ingredients (excluding salt and water). These foods may be labeled with the USDA organic seal. Organic foods contain 95%-99% organic ingredients by weight, and the remaining ingredients have been approved by the NOP. These foods may be labeled with the USDA organic seal. Foods labeled Made with Organic Ingredients are made with 70%-94% organic ingredients. These products will not be labeled with the organic seal, but may list up to three organic ingredients on the front of the package. – People sometimes use these words interchangeably. 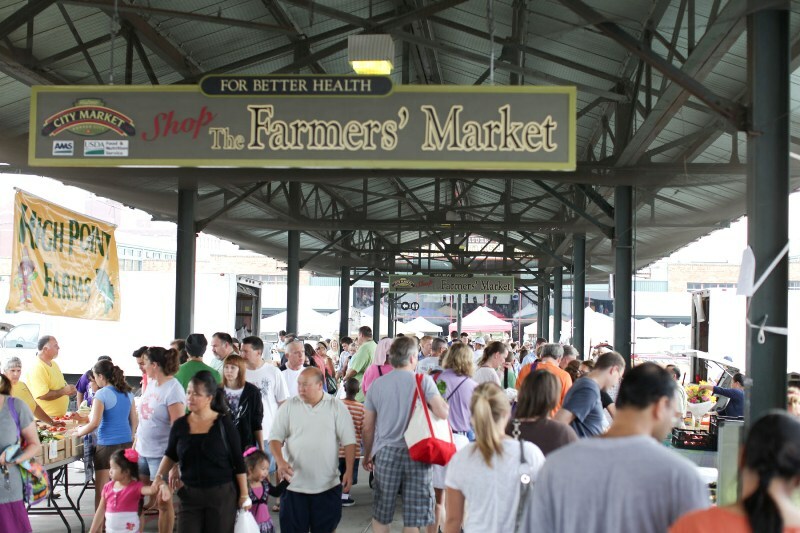 Some organic food travels overseas to reach you in your local health market or grocery store. 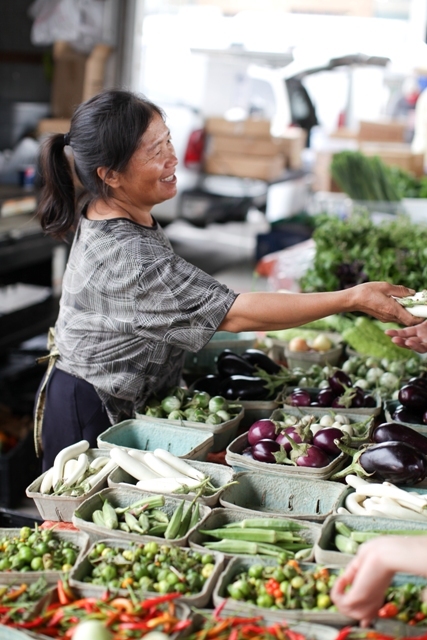 Choosing local is good because the goods are fresh, you are supporting your community, and you can check out where you are getting your food and goods. – Because seafood is, well, seafood, it’s difficult to regulate what the animals are consuming (see my last post). Be wary if you see seafood packaged or labeled as organic- there is no real way to tell that it is. – America’s recent health kick has included a lot of talk about superfoods, but while organic food has many benefits over conventional food, that doesn’t mean it’s probably going to boost your immune system greatly, or help your heart health. However, reducing your intake of pesticides and chemical fertilizer is a healthy decision. – “Organic practices prohibit the use of hormones, antibiotics… If an antibiotic is used to restore an animal to health, that animal cannot be used for organic production or be sold, labeled or represented as organic.” I feel like, what if the cow was sick and they didn’t know it or didn’t do anything about it because they can’t give them antibiotics? That’s probably not good meat for us to be eating. The Organic Trade Association has compiled a group of studies done by doctors, scientists, and researchers on the use of antibiotics on animals and how it is harmful when transfered to humans. – The problem with the system of identifying organic products is that it’s not an easy process; It takes a few years and thousands of dollars. 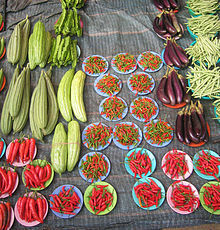 Many small farms or agricultural business do not have the funds to be certified organic. Another perk of buying locally: you can ask! Or even go see for yourself if they are willing to let you take a peek! Food For Thought: If everybody in the world chose to eat only organic meat, it may be difficult for agriculturalists to keep a large enough yield of organic feed. However, if the population as a whole began eating less meat, we could yield an abundance of organic foods, also making them more convenient and affordable for a greater number of people. Help this superhero keep you healthy: buy organic! Peace and happy organic eating! Good point! Ever think of that? “Fish supply the greatest percentage of the world’s protein consumed by humans (24) and more than 3.5 billion people depend on the ocean for their primary source of food. In 20 years, this number could double to 7 billion (42)”. To begin, I would like for everyone to be in agreement that littering is bad. It causes sanitary issues, it’s dangerous for animals, not to mention it’s an eyesore. So then why do we let so much waste contribute to what we feed ourselves? 80% of water pollution comes from land waste (27). We can literally help the entire world if we stop letting trash, plastics, and chemicals enter our oceans. You can see how this is becoming a problem. The Great Pacific garbage patch is a giant blob of garbage that’s in a vortex-like movement in the central North Pacific Ocean. I found this picture a couple years ago when my brother first told me about it, and I think it depicts a sort of sadness that’s so real and easy to blame on carelessness. 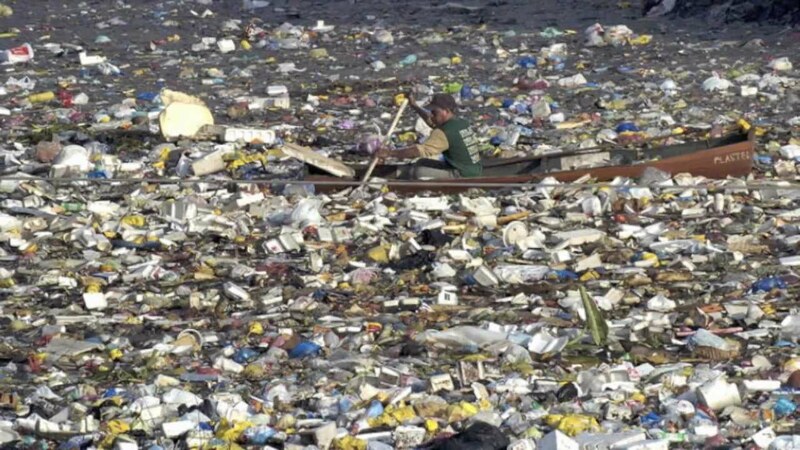 The garbage patches in our oceans are a secret to many, probably because much of the pollution is not visible from a boat dock. Plastics break down and their dangerous chemicals often lurk just beneath the surface of water, making it tough to calculate the exact size of the problem areas. Gross. Cigarettes? 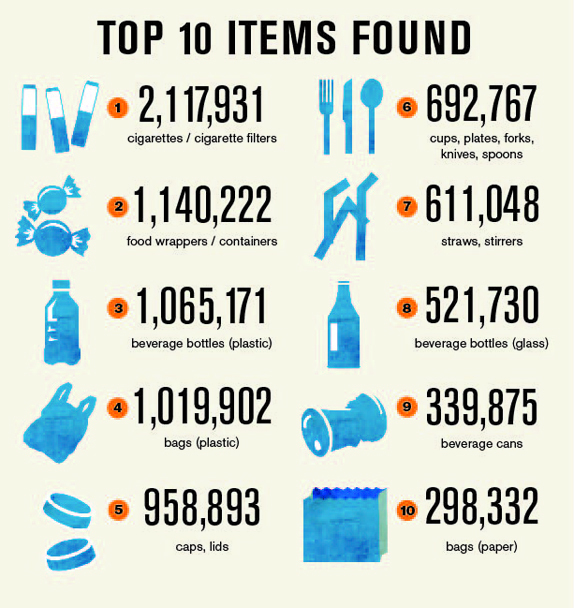 And so much plastic that can be eliminated easily by using reusable products such as water bottles and bags!! The thing is, this isn’t something you can brush off because “it doesn’t affect me”. It affects the entire world! Because most of us eat food that comes from the ocean, we are consuming the same harmful chemicals and plastics that marine life consume deliberately or by accident. One obvious, macroscopic trouble with the garbage in the ocean is that the waste is making the search for the missing Malaysia Flight 370 more difficult. It’s difficult to distinguish, especially from satellite footage, what is airplane and what is massive trash pile. “It’s like looking for a needle in a needle factory” says Conservation International senior scientist M. Sanjayan on the difficulty of finding the aircraft in the ocean. 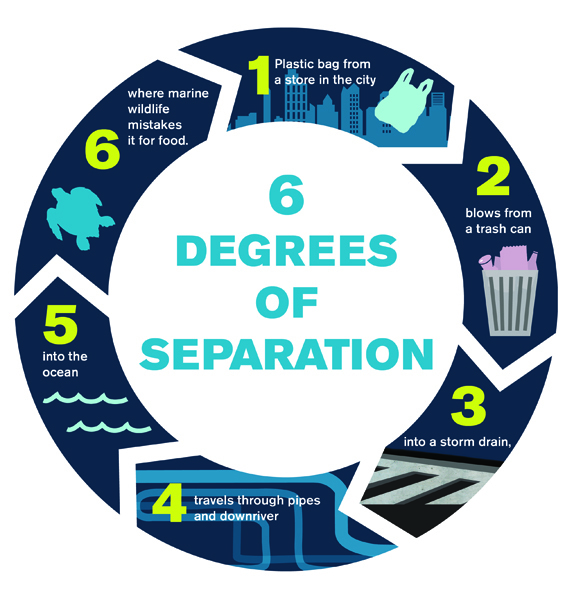 Over a third of the world’s population of 7 billion live within 60 miles of an ocean, increasing the chances of their waste finding its way to the oceans. It’s easy for a seemingly small contribution to make such an influence on marine life, but they often mistake the plastics for food and often times don’t even know they are ingesting the harmful chemicals and broken down plastics that end up harmful to their bodies. Put a lid on trash cans to prevent wind or animals from spreading waste. Use a reusable water bottle instead of plastic bottles of water. Get talking! Because not everyone lives near an ocean, it may be easy for the effects to be out of sight out of mind to some people. Remind people that littering not only looks bad, but it eventually comes back to effect them negatively too. Recycle. Take the time to separate items that can be recycled, such as plastics, glass, and cardboard. Some places will give you money in exchange for cans, but if not, it at least saves room for real garbage in your garbage cans. I always thought putting plastic bottles in the trash can took up way too much room. 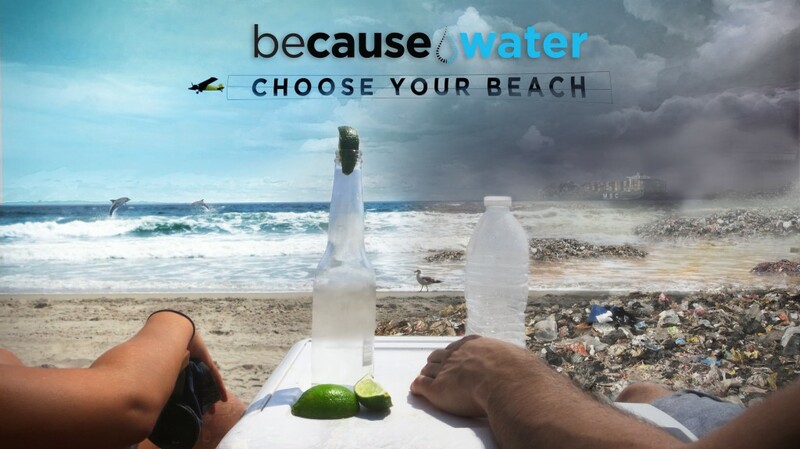 Also check out BeCause Water, an organized movement for water sustainability.